Fashion Timeline of Chinese Women Clothing(1) – Hello China! Chinese clothing has approximately 5,000 years of history behind it, but regrettably I am only able to cover 2,500 years in this fashion timeline. 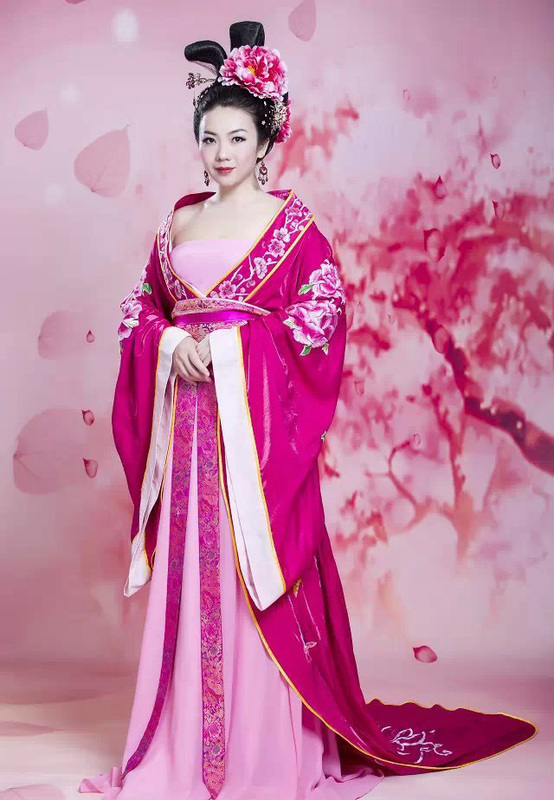 I began with the Han dynasty as the term hanfu (meaning: dress of ethnic Chinese people) was coined in that period. Previous How to talk about your fears in Chinese?